Its become a key challenge as the CFOs scope has extended beyond the traditional bounds of finance. 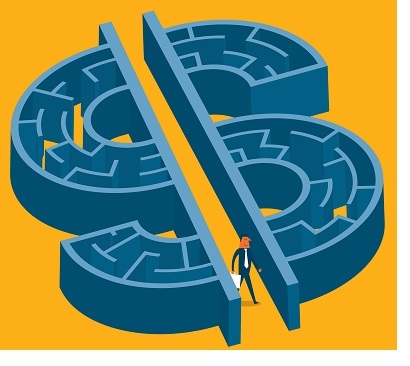 In 2011, the primary concern of most CFOs was to help the organization survive the financial crisis and manage the challenges presented in its aftermath. Today most companies have left the economic downturn behind, and growth is finally returning to the corporate agenda. As a result, the CFO must not only continue to manage the business in terms of traditional finance responsibilities, but also to develop and deliver growth strategies for the organization overall.